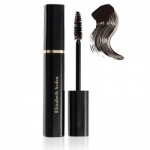 Choose Elizabeth Arden Double Density Mascara for maximum lash impact or Elizabeth Arden Ceramide Lash Extending Mascara. Elizabeth Arden Double Density Mascara gives a new dimension in lash power, dramatically thickening lashes as it separates and defines and lasts all day. 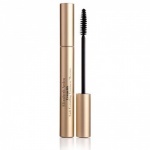 Elizabeth Arden Ceramide Lash Extending Mascara is the first-ever mascara infused with Ceramide Triple Complex and Keravis to help lengthen, define and revitalize lashes, for longer and fuller, younger and more vibrant eyes. 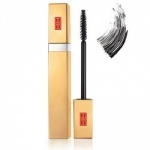 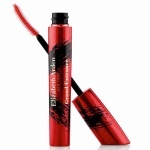 Elizabeth Arden Lasting Impression Mascara is 100% clinically proven1 to deliver longer-looking lashes, for all eyes, even the most sensitive. Elizabeth Arden Ceramide Lash Extending Treatment Mascara is infused with Ceramide Triple Complex and Keravis to help lengthen, define and revitalise lashes, for a healthy and sultry look. 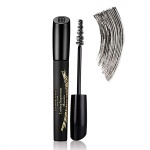 This multi-dimensional mascara immediately volumizes, lengthens and curls the appearance of lashes for an eye-opening look that lasts all day.